A growing trend in the city, Tivoli Plaza is the latest food hub area. Strategically located close to City Stars, Tivoli Plaza is already becoming a favorite hangout place for gatherings, coffee breaks and meetings. 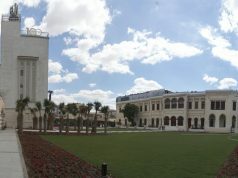 The plaza offers a spacious parking lot and the restaurants and cafés have indoor and outdoor areas. 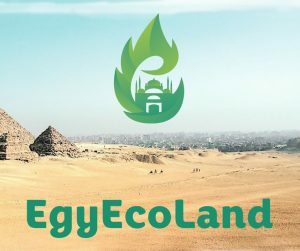 Being genuinely concerned about the environment in Egypt is what pushed three expat girls to develop a social initiative aimed at raising awareness about environmental conditions in Egypt (air pollution, garbage, need for green areas). Their main aim through this platform is to provide systemized information on how to utilize waste and decrease consumption. Their platform is set to organize workshops and lectures in the future. 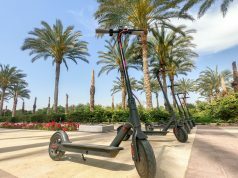 A great example of, the “Think globally, act locally” trend that urges people to consider the health of the entire planet and to take action in their own communities and cities. 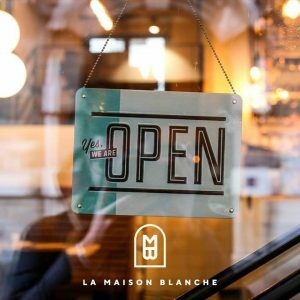 We love seeing new shopping options popping up around Maadi like La Maison Blanche. 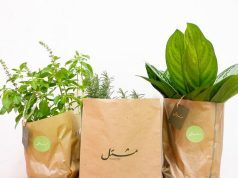 Just in time for the busy social schedule of Ramadan, this concept store opened its door in the heart of Maadi’s Degla, offering a wide variety of products. At MB you can find last minute accessories for your outfit, luxurious scented candles, home decoration and clothes from some of the most select local brands in town. 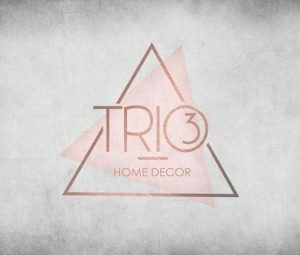 Proudly made in Egypt, by local artisans, Trio is a year-old brand that started with cheerful metal colored, silver and gold tables trays. Its product line developed along the way when the brand began working with acacia wood and transforming natural wood logs into tables, stools and beautiful serving platters – an earthy touch. 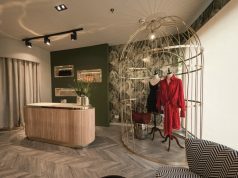 Trio’s use of local products with a modern twist has gained customer recognition. Check out the new collection and get your house ready for the upcoming gatherings and summer vacation. Products are available in select stores in Cairo and Alexandria or through direct contact. A creative hub with a mission to reclaim the importance of art in our lives. 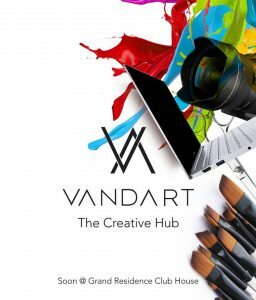 A place to expand your creative potential, develop new skills and appreciate art and creativity in a dynamic and educative environment. 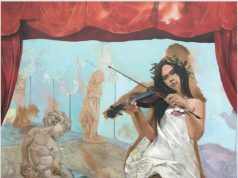 Offering a number of courses for all ages and levels of expertise in Painting, Drawing, Photography, Fashion and Graphic Design.